For those starting a confectionery business, the hardest choice after which product to make can be that of the manufacturing process. Some are superficially attractive because of their low capital cost: but an initial saving can lead to problems and regrets later. Starch-free depositing is a process that many new entrants would like to adopt due to the high quality, high efficiency, hygiene and versatility it offers – benefits that cannot be matched by any traditional process. Until now these benefits have been available only on high output lines; but Baker Perkins has changed this with the introduction of the ServoForm™ Mini starch-free depositor. With an output of 54kg an hour, it’s just the right size for a start-up business. It also has the vital virtue of flexibility; it is able to make a wide range of hard and soft candies and lollipops, with fast changeover. And when the time comes for expansion to a higher capacity automated system, you will already be reaping the benefits of a smooth, top quality product with a consistent size, shape and piece weight accuracy. It is worthwhile looking at the benefits starch-free depositing enjoys over traditional processes. There are a number of reasons why the starch-free depositing process is a convincing alternative to the traditional starch mogul for jellies and gummies. Depositing is significantly more cost-effective in every aspect, including capital cost and floor space. Most important of all, the absence of starch means no recycling, and lower costs in energy consumption, labour and consumables. The absence of starch means that it is also completely hygienic. Superior appearance, high clarity and rapid flavour release with a smooth 'mouth feel' are some of the key quality advantages created by depositing hard candy compared with die forming. 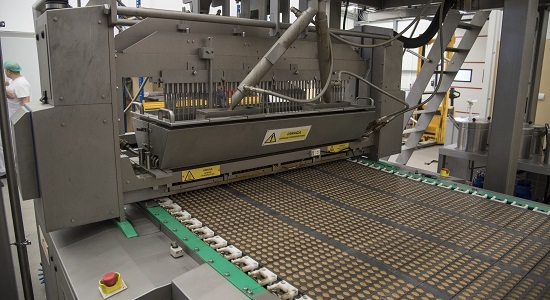 The nature of the depositing process creates complete control throughout the system, leading to extremely high dimensional, shape and weight accuracy, negligible scrap rates and efficient wrapping, plus maximum hygiene with low maintenance. 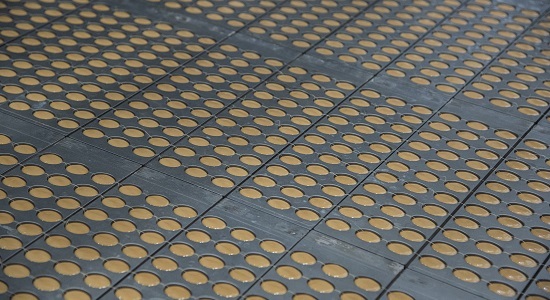 Compared with the cut and wrap process for toffees and caramels, depositing provides much better size, shape and weight control. Quality is more consistent, and there is a dependable smooth appearance. 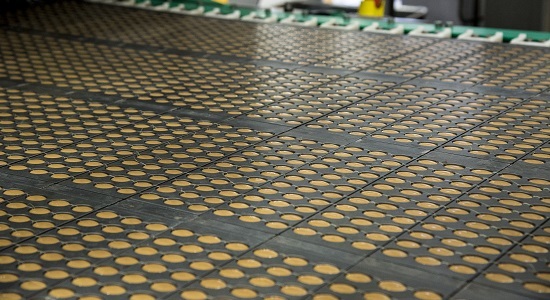 Filled and layered toffees - unachievable with cut and wrap - are easily produced on a depositor, while the regular shape is a particular benefit at the wrapper. 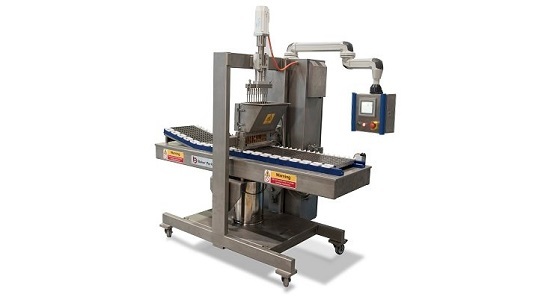 Products may be placed directly onto the conveyor while being ejected from the moulds, optimising product quality, scrap rates and band loading in a chocolate enrober. It can be difficult to make the switch to starch-free depositing if the initial choice is for a more traditional process. It’s far easier to get it right from the start!